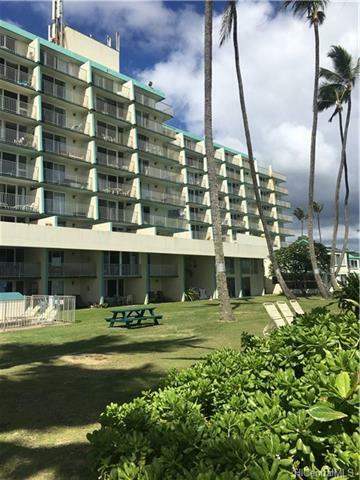 Perfect beach front condo just steps away from secluded beach. Spacious 1 bedroom/1 bath/1 parking ground floor unit. Unit is being sold in AS-IS condition. 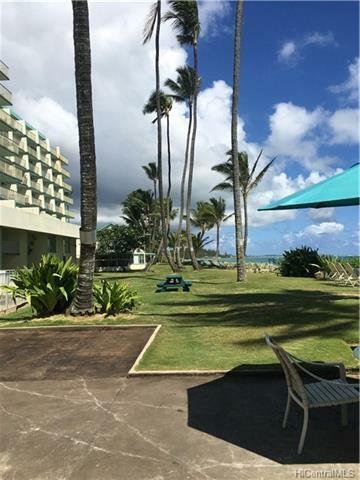 Add your own touches and make this unit your own paradise. 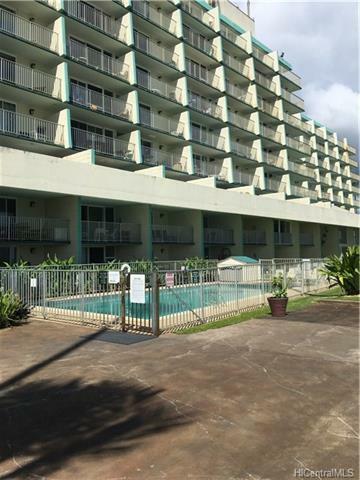 Well maintained building includes BBQ area, pool and landscaped grounds. 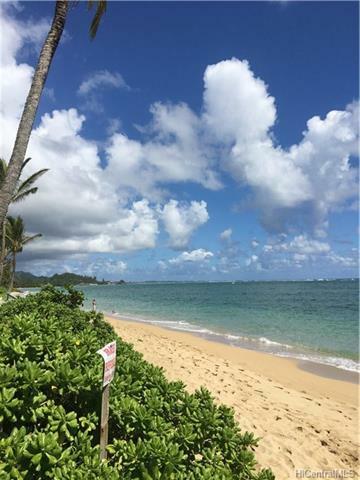 Listings provided courtesy of West Beach Realty, Inc..